Whatever life throws at you, know the Ford Explorer will help you go the extra mile. Its a v6 White Platinum Metallic Tri Coat SUV that offers drivers flexible cargo options. 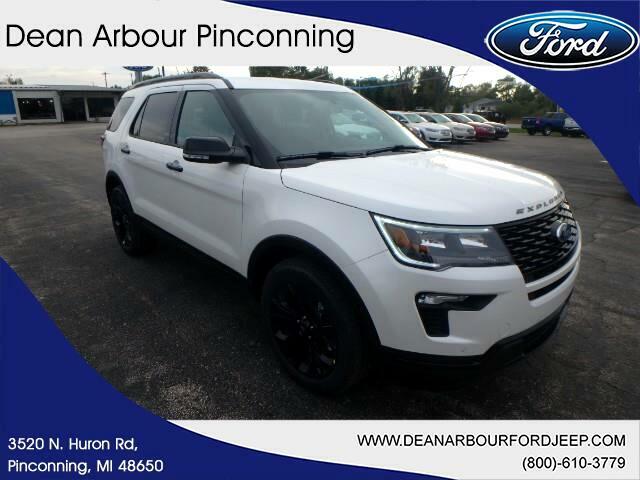 Interested in the 2019 Ford Explorer? Contact Dean Arbour Jeep Eagle and schedule a test drive. Message: Thought you might be interested in this 2019 Ford Explorer Sport.